Right now you can get FREE Coast Stickers! Want to decorate a cooler, a dorm room mirror (who needs mirrors anyway), your truck, your iPad, a boat, your deer stand, or a local watering hole? 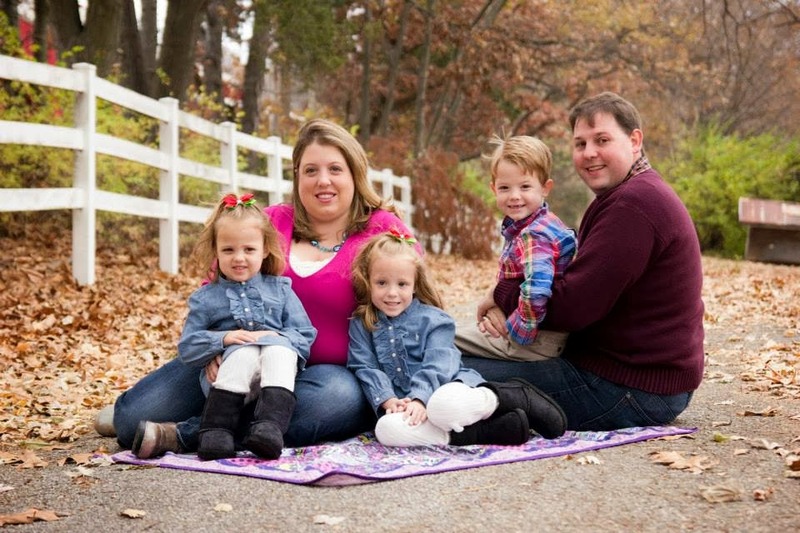 Let us help you! 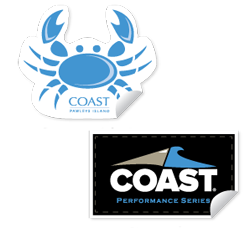 For a limited time, COAST Apparel is offering free stickers to help you in this endeavor. There is no catch – the stickers are as free as free gets. We usually limit these requests to one sticker per person but have been known to bend the rules upon request. Hey, after all, it’s good for us too.